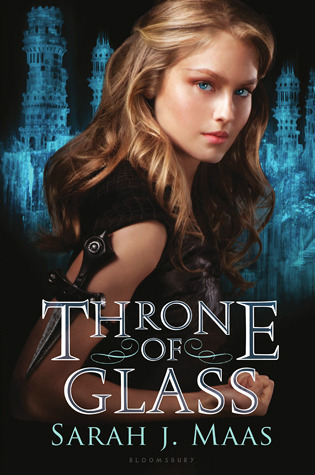 I ADORE Throne of Glass!! It was so close to making my list! I needed a Top 20! PS LOVE the rest of your blog! We have scarily similar taste...The Tudors?!? I thought I was alone! Have you read The Cousins' War series (that might be a stupid question) but the Plantagenets are slowly surpassing The Tudors in my love...weird, I know! Nice list! It was so hard choosing only one HP book to take; we went with Deathly Hallows, but OotP is also one of my favorites. Great idea with taking a photo album, too! Thanks for stopping by! I would definitely not servive on a deserted island without Harry Potter! That series is just amazing! So many awesome books here, Mel! Harry Potter, and OF COURSE everyone wants The Book Thief, and Marillier, and well, everything! I haven't read ALL of them, but the ones I haven't, I will soon. I liked your list! Especially the last one, with the photo album. That was a cute idea. Photo Album is such an awesome idea! I love the photo album idea, I'd definitely need one of those to keep me sane! I couldn't choose one Harry Potter book so I went for the entire series! (And counted it as one book...) Great list! Yesssssss, Harry Potter. That makes me happy. I have heard good things about The Book Thief. I should really read it. Great list. Great list, and there are so many books that I want to read! 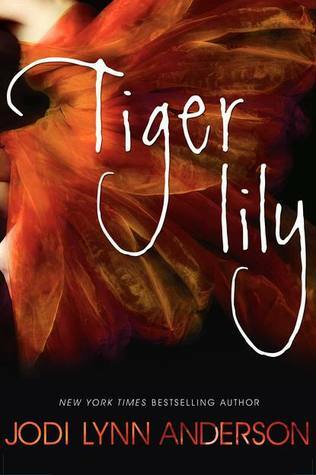 And Tiger Lily--oh, I love that one so much! Thanks for stopping by! I have seen a few Tiger Lily's on peoples list. 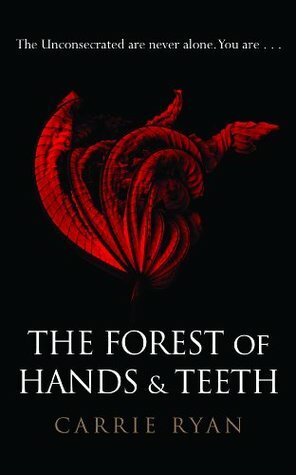 I haven't read it yet but i have now added it to my TBR PIle! Ahhhh so many good books! I'd want them on a deserted island with me too! 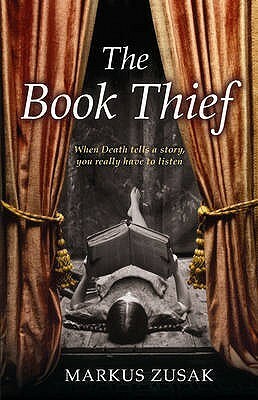 I've yet to read Tiger Lily and The Book Thief, but they're very high on my TBR list. Nice list! The photo album is such a lovely idea. 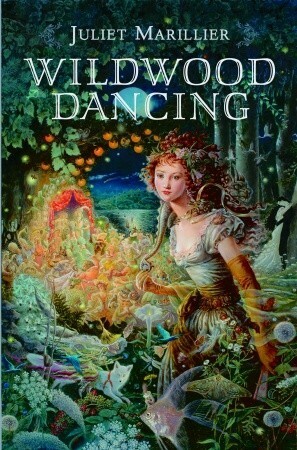 gah, I really need to read The Book Thief, Wildwood Dancing, AND Tiger Lily! Aw, the photo album is such a cute idea. Great list! 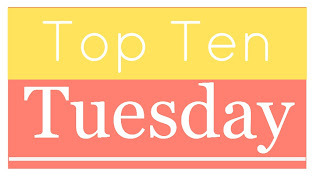 This Top Ten sounds so much like me! If only this island weren't deserted we could have been deserted island buds! Thanks for stopping by my TT! I couldn't choose just one Harry Potter book so I just left it off entirely! Great list! I can't believe I left The Book Thief off my list, I would probably be kicking myself later. Great top ten! Harry Potter is a must! Loved both Tiger Lily and the Book Thief as well. Great list! I alllmost added Harry Potter. 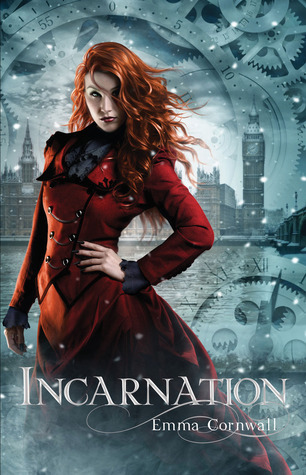 The Immortal Rules and Divergent are great choices! I would defo want The Book Thief with me on an island, too! YEAH! 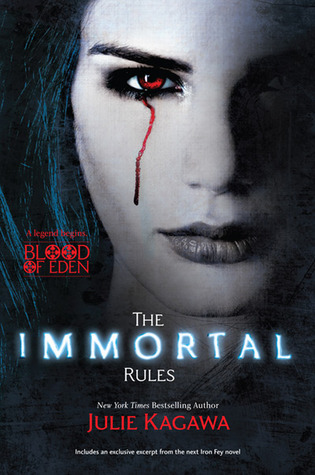 Loved Divergent and The Immortal Rules. 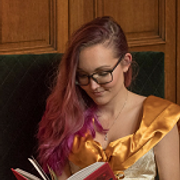 Girls that are kickass are always favorites, and reading about them would be good on an island - they'd inspire me to survive:) Fantastic choices Mel! I haven't read all of these, especially Harry Potter, Divergent, and Throne of Glass. Great list! This is such a great list. 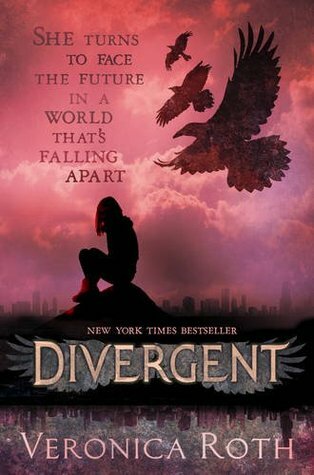 I just finished Divergent and loved it! The photo album is such a sweet one to include and not one I've seen on other lists! Throne of Glass was fantastic and I can't wait to read more in that series!